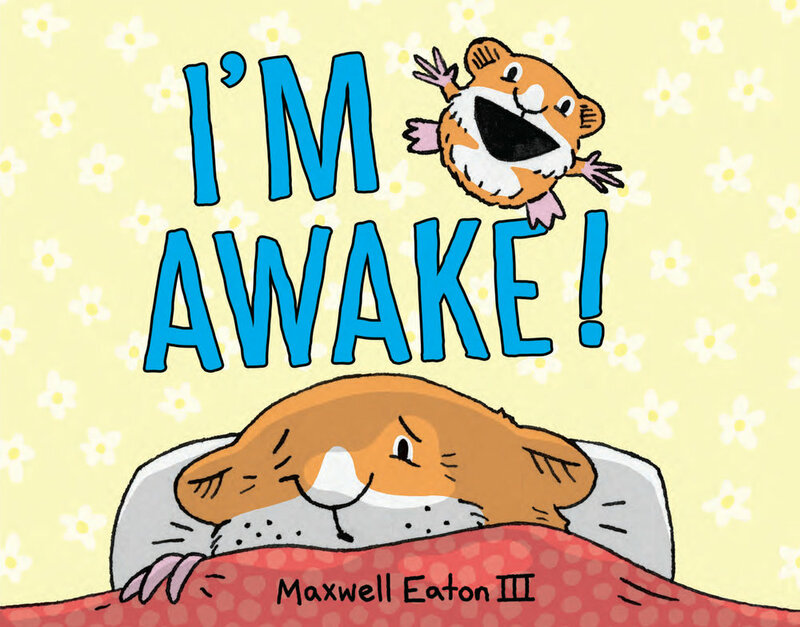 Books written and illustrated by children's book author Maxwell Eaton III. Need a signed or personalized copy of one of Maxwell's books? No problem! Order from The Bookstore Plus and leave a note during the checkout process letting them know you'd like your book signed (along with the names of those you'd like it made out to). Your book will be signed and shipped in no time! Did you know that dolphins find their dinners by using sound to track down the location of their prey? Did you know that baby dolphins are born tail first? Did you know that each dolphin has a unique whistle that makes them recognizable to other dolphins? Discover these facts and more in this new addition to the popular series that combines raucous amounts of humor with a surprising amount of information on beloved animals friends. Signed and personalized copies here! 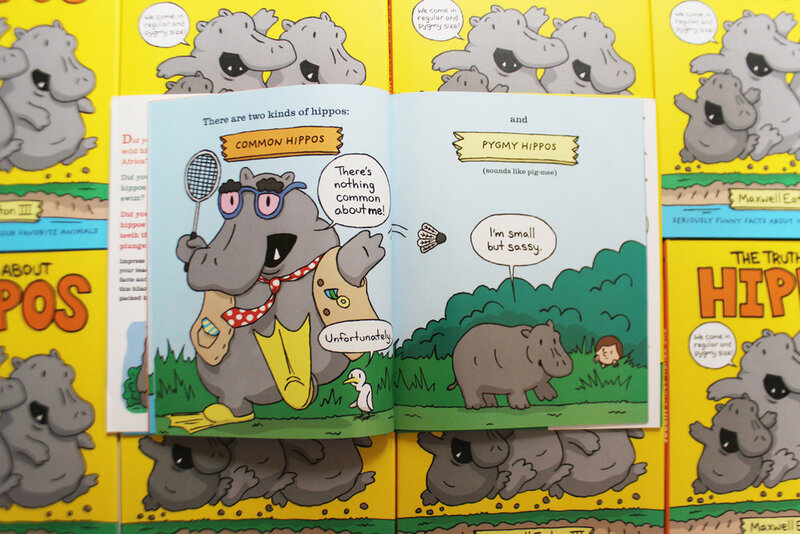 The Truth About Hippos is a lighthearted nonfiction picture book, filled with useful facts about hippos that will make you laugh so hard you won't even realize you're learning something! 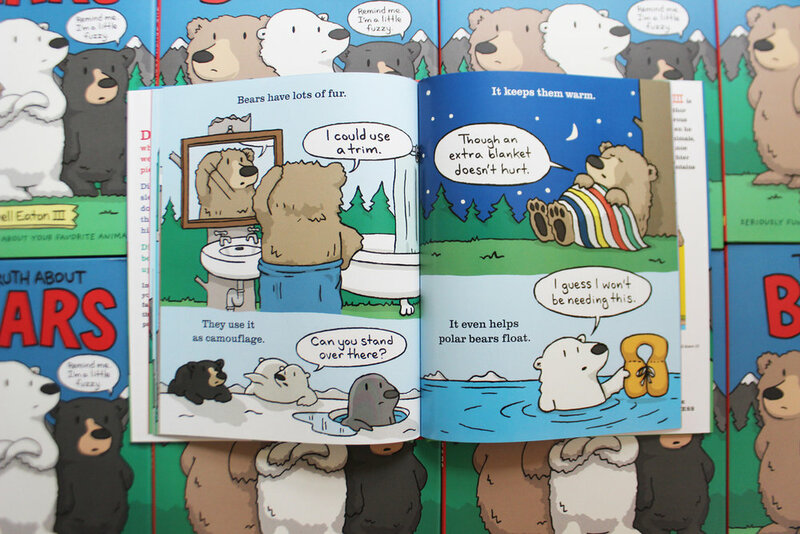 The Truth About Bears is a lighthearted nonfiction picture book, filled with useful facts about bears that will make you laugh so hard you won't even realize you're learning something! A hilarious must-read for kids who like to get up in the wee hours of the morning and for parents who long to sleep in, perfect for fans of Goodnight Already! Both children and adults will relate to this send-up of early risers and the parents who—yawn!—love them. Kids love to get up early—really early, before the sun is up early, before the newspaper is delivered early. Parents don’t love getting up quite so early. But that doesn’t stop this energetic, young hamster from trying to wake up Dad at the crack of dawn. Maybe Dad can figure out a way to get his child to sleep in? Ace and Bub are tangled up in an island-hopping competition, and there's more than just the grand prize--a houseboat!--at stake. The salesman and sponsor is Crazy Critter (and he really is crazy), and it soon becomes clear that he has more than publicity for his houseboat dealership to gain from the race. Before long, the brothers are wrapped up in the plot: a fast-growing vine is entangling all the nearby islands! Which of their fellow competitors can help them put a stop to this outbreak--and which ones are behind it? In this sequel to OKAY ANDY we once again find our little coyote pup, Preston, adoring his not-so-adorable alligator pal, Andy, in three chapters. In chapter 1, Preston ascends the highest peaks of flattery and renames himself Andy. Things get confusing. In chapter 2, Preston starts an impromptu percussion band as Andy attempts to nap. Things get loud. And in chapter 3, Preston plays twenty questions and gets his reptilian friend’s opinion on the cranial capacity of one-hundred rabbits. Things get strange. Confusing, loud, and strange. Sounds like my next review. So grab a copy and get your fill of stethoscope-bearing turkeys, cha-cha-ing seagulls, and large green alligators that are adamantly NOT helpful nor soft! It’s winter break, and Ace and Bub are hitting the slopes! But their ski session is interrupted by a sudden influx of . . . swimming pools? A band of enterprising baboons has graced Beaver Island with the Easy Breeze, a giant hair dryer designed to melt all the snow off the mountains and channel it into swimming pools. The residents of Beaver Island are over the moon about their new relaxation stations, but Ace and Bub don’t trust these monkeys any farther than they can ski down a hill with no snow. Can they uncover the baboons’ real plan before their neighbors become too attached to the summery island makeover? 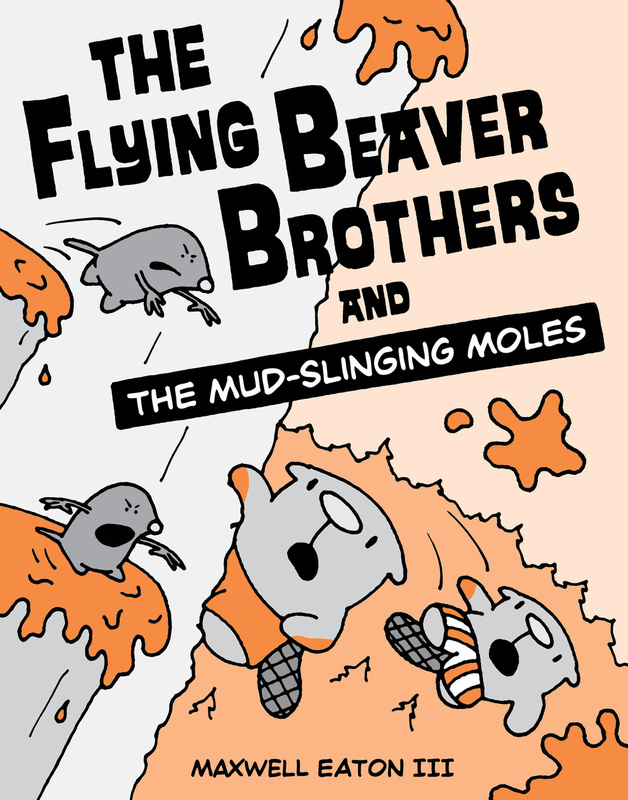 With environmental themes, laugh-out-loud humor, and fast-paced adventures, the Flying Beaver Brothers are sure to fly off bookshelves! Is Andy okay? Preston always thinks Andy is super-okay! Does Andy think Preston is okay? Maybe... but he will NEVER admit it! One thing for sure, they spend a lot of time falling over cliffs, not catching rabbits, and trying to decide the difference between an owl and a bear. And that’s just in the first book! Okay, Andy is this series’ debut title in Blue Apple’s JUMP-INTO-CHAPTERS! series. 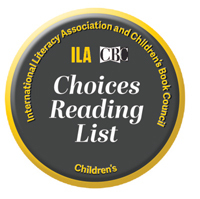 For kids who want to tackle a “big kid” book, but aren’t quite ready for text-heavy reading, JUMP-INTO-CHAPTERS! offers a perfect bridge—and a pair of buddies they’ll want to follow. What’s next? In Fall 2014, the pals star in Andy, Also—in which Preston sort of pays homage to Andy. THE FLYING BEAVER BROTHERS have set off in their sailboat to enjoy some well-deserved rest and relaxation at nearby Little Beaver Island. But the local birds and bunnies have other ideas. Before long, Ace and Bub find themselves embroiled in an all-out war between the feathers and the fuzz, with a familiar fishy face behind the trouble! 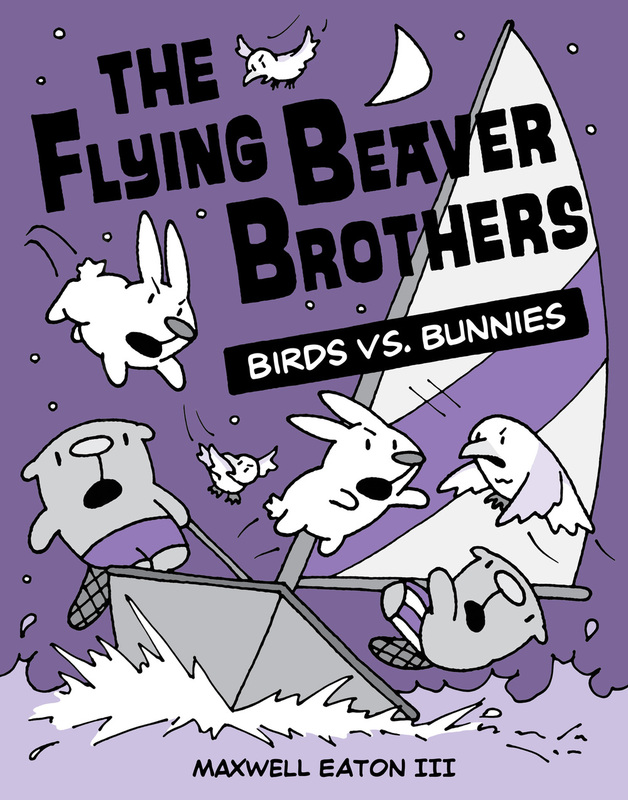 Can the the Flying Beaver Brothers restore peace to Little Beaver Island? SOMETHING IS GOING down on Beaver Island. Ace and Bub notice a number of things (trees, houses, evil penguins) sinking into the ground. They soon discover that Captain Jojo and his scurvy crew of mud-making moles have hatched a nearsighted plot to steal dirt from Beaver Island in order to make their own island home even bigger! Each brother is convinced that he alone knows how to stop them. Will their rival plans bury the moles, or sink the entire island forever? WHEN FISH STIX Corporation sets up shop, most of the islanders are thrilled. After all, Fish Stix are the bestselling, most popular sticks around, and they're good for the environment. But Ace and Bub quickly see through this eco-friendly facade and uncover a sinister plot. It's up to the Beaver Brothers to set things right. STEVE AND CARL are ducks. Steve likes cans. Carl likes socks. But Steve and Carl don't like being called dumb by seagulls. Steve and Carl don't get mad. Steve and Carl don't get angry. Steve and Carl get even, though not in the way they originally intended. 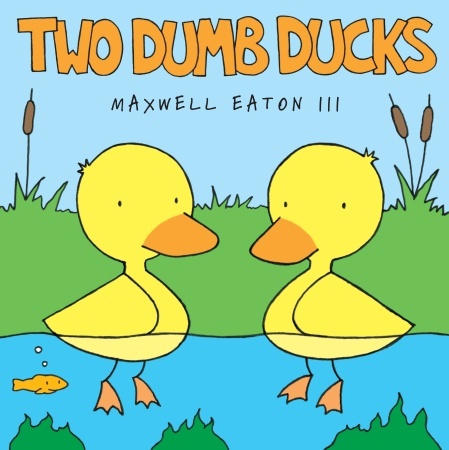 Maxwell introduces us to two lovable and quirky ducks whom kids are sure to cheer for in this clever anti-bullying book. THEY BATTLE SNOW MONSTERS, save whales, and stop falling meteors - but Max hogs all the glory while Pinky mostly gets clobbered! Will the super-duo become solo-heroes? What will happen when one of them gets his head stuck in a fence? Who will save the day (and exact a little silly revenge)? 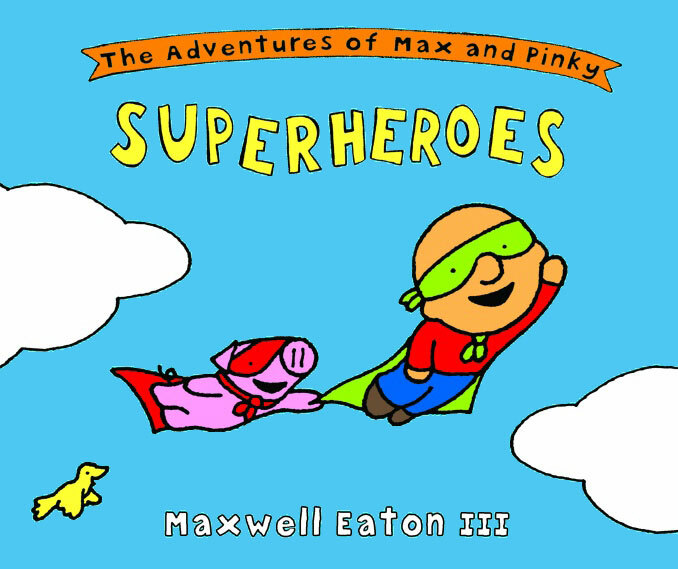 All will be revealed in this thrilling tale of capes, friendship, and lemonade!Maxwell Eaton offers a sweetly zany tale that will have both kids and grown-ups laughing out loud and possibly donning a cape. MAX AND PINKY have painted the barn a nice, classic shade of red. But the next morning—it’s pink! They paint it again, but the very next day it’s plaid! What is going on?! Something weird is going on—weird and mysterious! But never fear, adventure-loving readers. The best buds will ask the silliest questions, make the nuttiest alarm system, and get stuck in all sorts of place while searching—whatever it takes to crack the case! Hmm—doesn’t that gopher look a little suspicious?